Please send your address to TableBeats@gmail.com to claim your prize! Thank you all for participating to the first but definitely not the last contest! 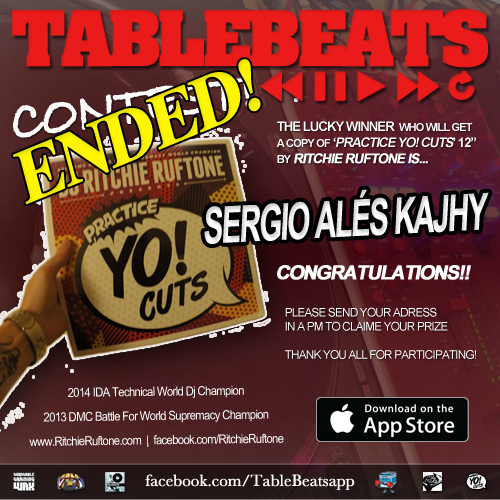 Download TableBeats app free on the App Store.